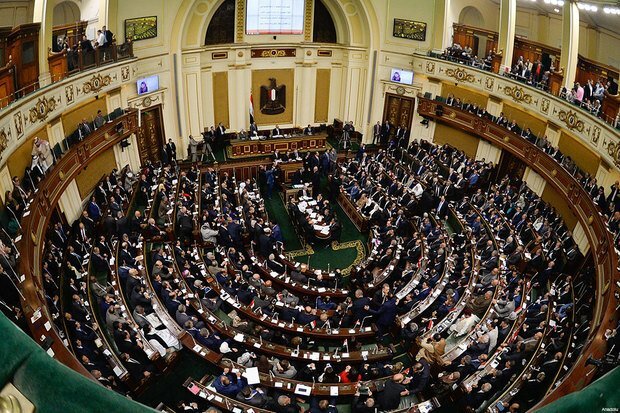 Egypt's parliament started discussing the 2018/2019 budget on Sunday. Here's what you need to know to follow the discussions. Egypt's parliament started on Sunday the discussions on 2018/2019 state budget after it was approved by the cabinet in March. The first meeting resulted in recommended amendments that aim to protect low-income citizens within the process on increasing state revenues. 1- Target growth stands at 5.8% of the GDP. 2- The government aims to reduce budget deficit by 8.4% of the GDP while achieving a 2% primary surplus. 3- Public debt to be minimalized to 91% of the GDP. 4- Target inflation rate at 10%. 5- Unemployment rate to stand between 10 and 11%. 6- The government decided to increase investments by 43% from the last budget, amounting to EGP 143 billion. 7- Target increase in revenues stands at 22% compared to last year's target which amounts to more than EGP900 billion. 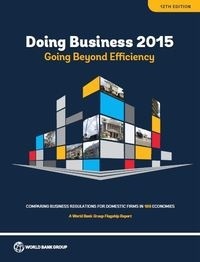 8- Tax revenues target at EGP 770 billion through better use of already imposed taxes including VAT. 9- EGP 10 billion in revenues are planned by offering shares to the public in state owned businesses. 10- Social spending budget increased by EGP 1 billion than last year's budget to reach EGP 332 billion.